Important Notice for Online Repeat Prescription ordering. You can order your repeat medications via the SystmOnline option. If you have not used this option before, then you will have to register to do so by attending the Practice with photo ID. This new way of ordering will allow you to access the system for other facilities (viewing your medical records on-line and booking and cancelling your appointments on-line). The repeat prescription service is offered to allow patients to obtain on-going medication without further consultation with the doctor, a time saving factor for all parties concerned. With this in mind repeat prescriptions will not be issued by the doctor during routine or emergency consultations. 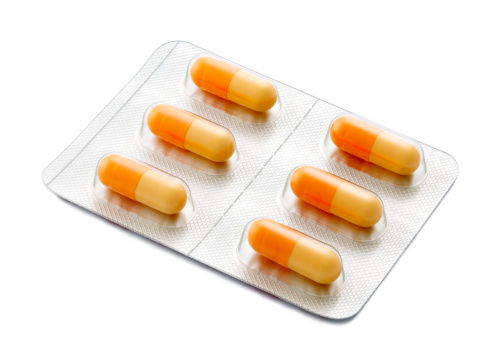 In person or by post (using your prescription counterfoil whenever possible). A convenient secure posting box is available on the ground floor of the polyclinic for Leyton Healthcare patients to post their repeat prescription request. Alternatively, patients should attend the 4th floor and submit their request in the posting box on the main reception desk. By fax - Please ask the receptionist for an explanatory sheet on how to order by fax. To avoid dangerous errors, we regret that prescription requests cannot be accepted by telephone unless you are housebound and cannot attend the surgery. We will post your prescription to you if you provide a stamped-addressed-envelope or patients can make arrangements with local chemists to request / collect prescriptions on their behalf. Prescriptions are usually ready for collection after 48 hours. However, if you request non-repeat items your prescription could be delayed. Please also allow additional time for chemist and postal requests. Please note: When requesting the contraceptive pill or HRT tablets you may be asked to make an appointment with one the practice nurses prior to us issuing a repeat prescription.